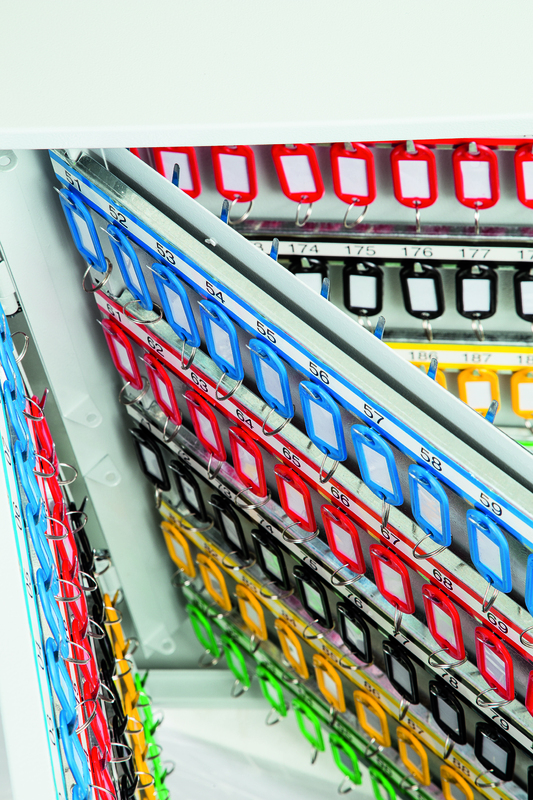 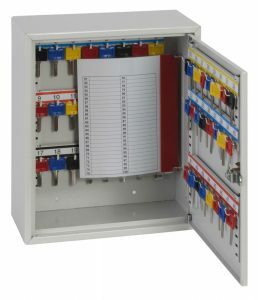 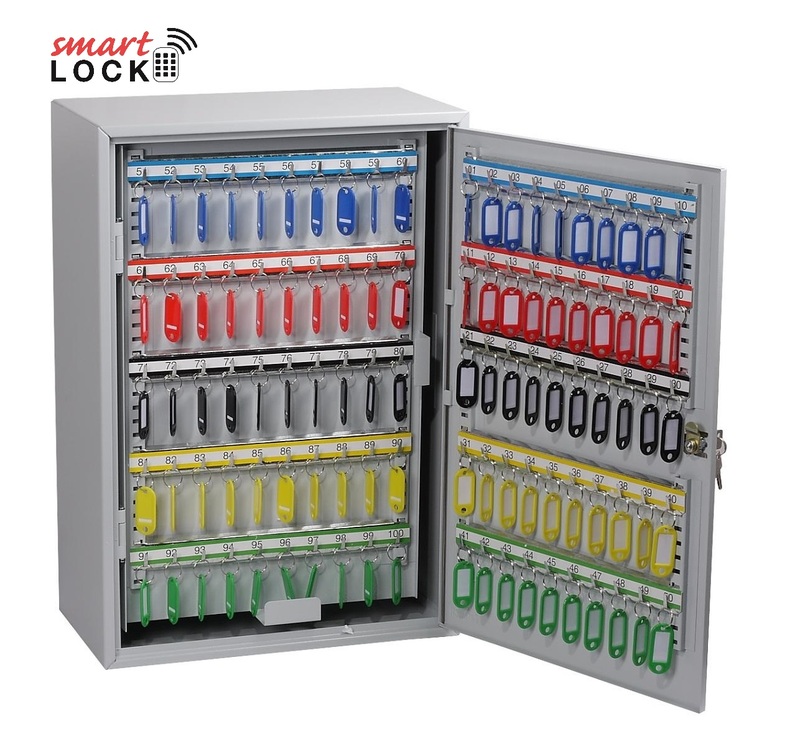 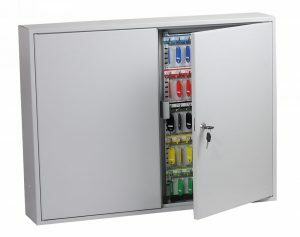 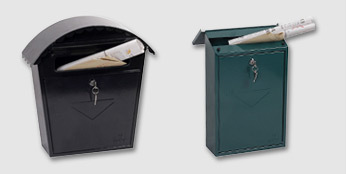 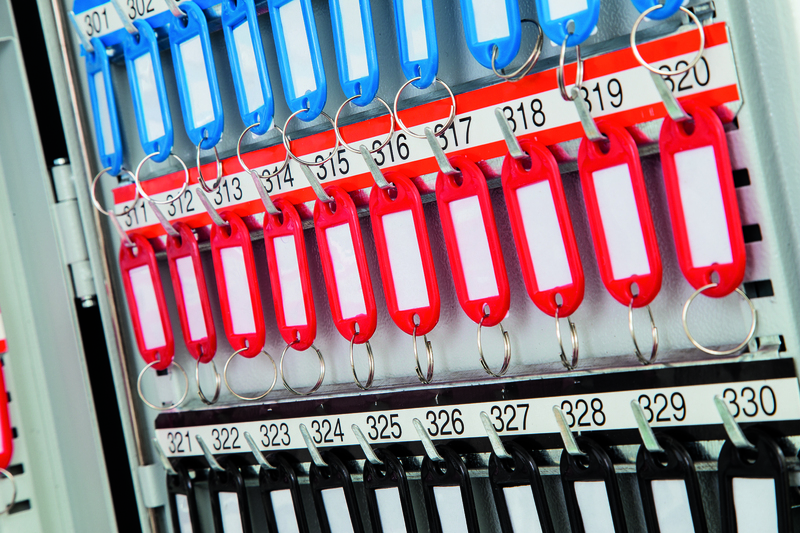 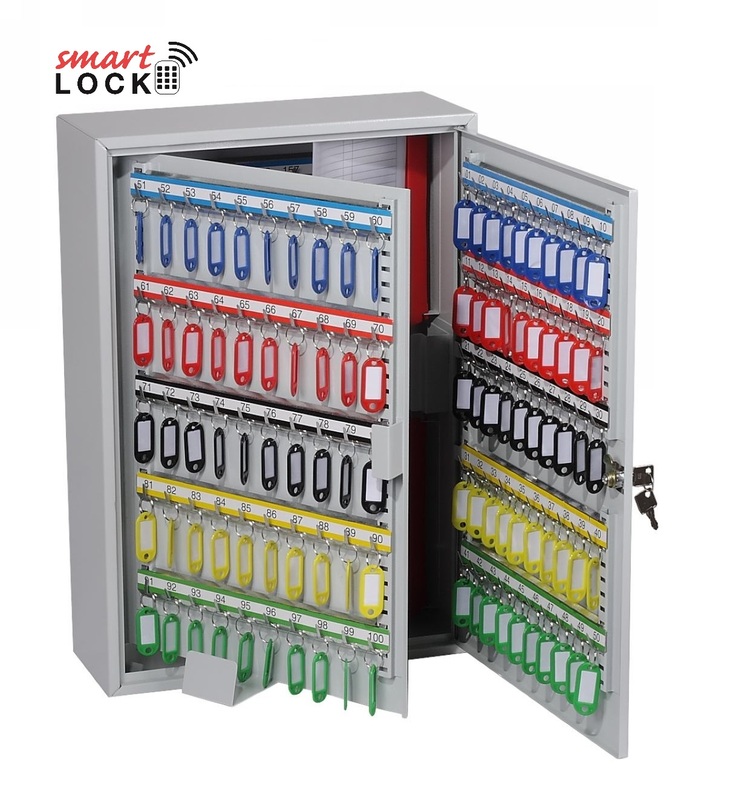 A series of high quality Key Cabinets ranging from 42 hooks up to 600 hook units. 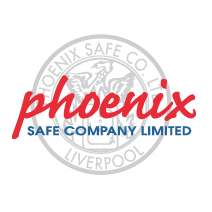 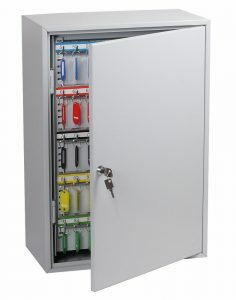 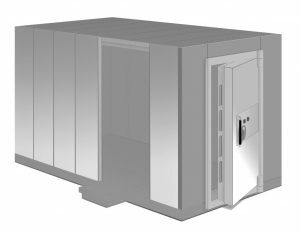 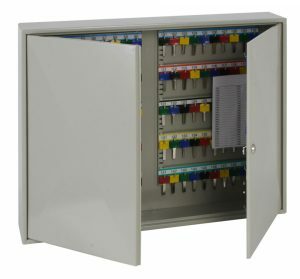 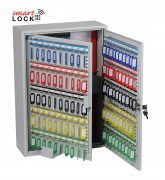 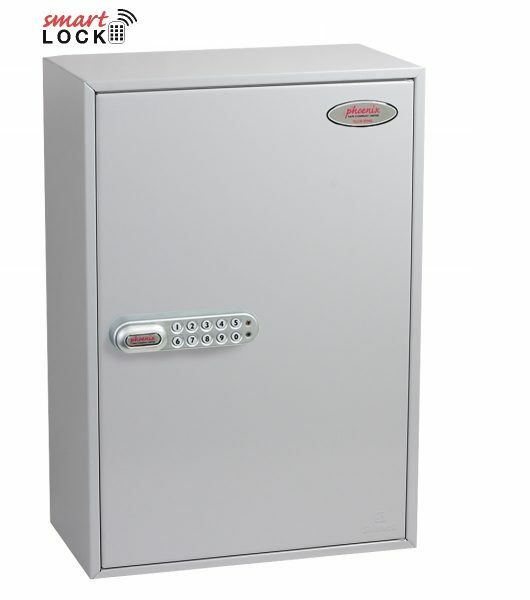 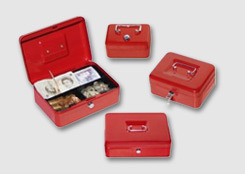 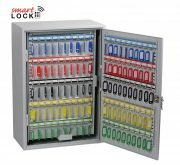 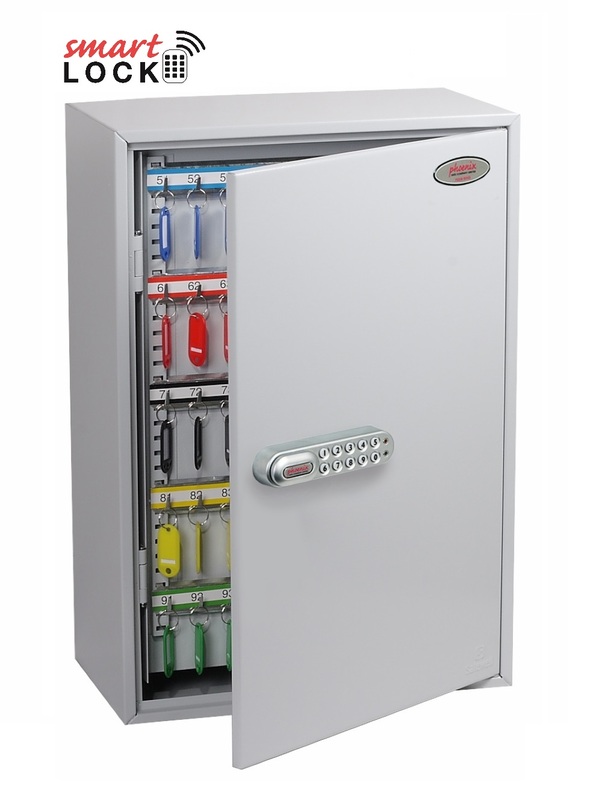 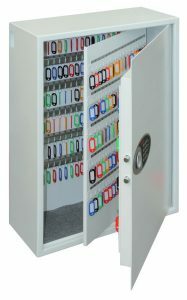 LOCKING: Cabinets are fitted with the NetCode 1000 lock alowing temporary access to the cabinets via the web-based NetCode portal. 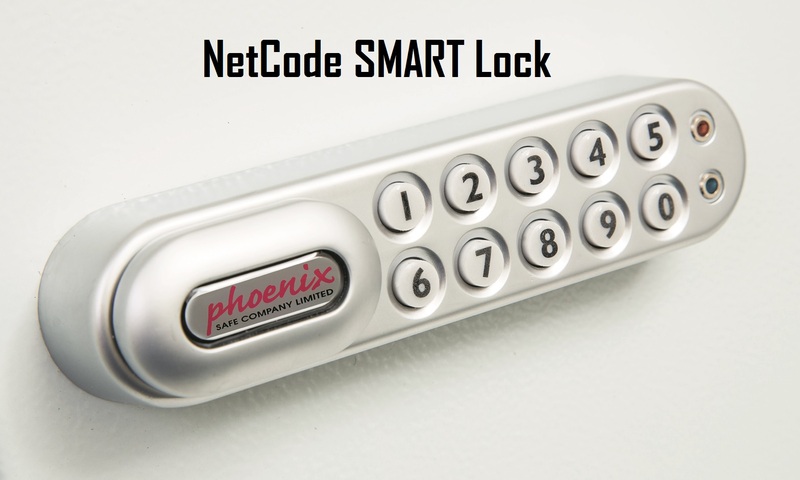 NetCode is activated prior to the lock owner shipping and installing at a remote site. 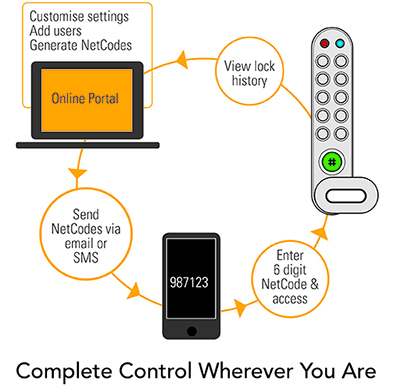 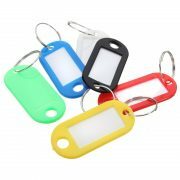 The NetCode Portal allows you to register and set up your account, activate your locks and generate time-sensitive codes. 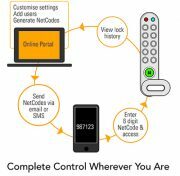 Generated codes can be sent by email or SMS to any email account or mobile phone.